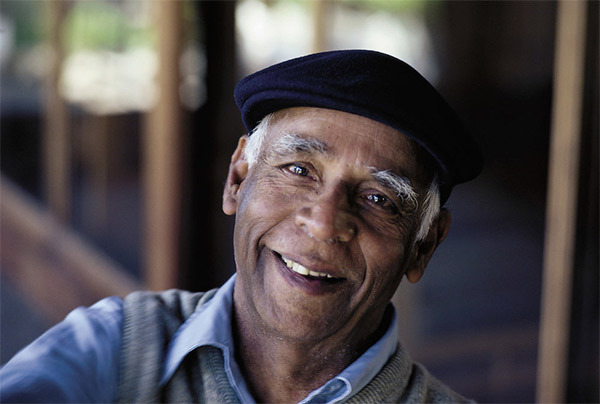 Eknath Easwaran (1910-1999) brings with him a rare combination of credentials: knowledge of Sanskrit, an intuitive understanding of his Hindu legacy, and a mastery of English. He was chairman of the English department at a major Indian university before coming to the United States on a Fullbright fellowship in 1959. A gifted teacher who lived for many years in the West, Easwaran explains the concepts underlying the classics of Indian spirituality in fresh, authoritative, and profoundly simple ways. Below you will find our selection of products by Eknath Easwaran. Enjoy our low prices and FREE US Shipping.